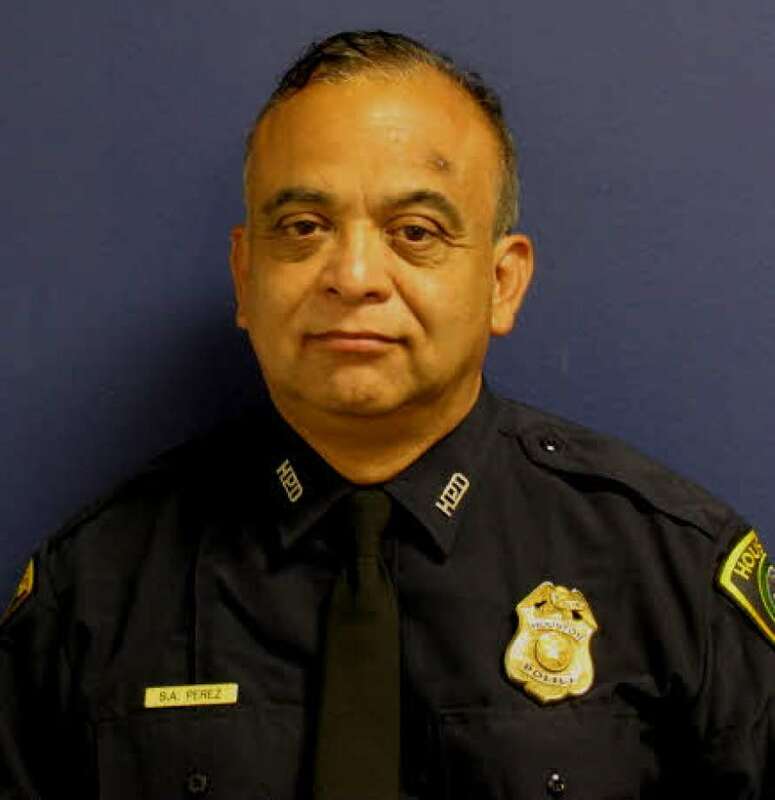 Sergeant Steve Perez drowned after his patrol car was caught in floodwaters in the aftermath of Hurricane Harvey. Sergeant Perez left home at approximately 4:00 a.m. in an attempt to report to his duty station in the downtown area, but was unable to reach it due to impassable roads caused by extreme flooding. He spent more than two hours trying to find a route, but when he could not, he advised dispatch that he would follow department protocol and report to the nearest station in Kingwood. As he attempted to reach Kingwood his patrol car was washed away in high water in the area of Hardy Tollway and Beltway 8. His body was recovered by members of Houston Police Department Dive Team on August 29th, 2017. 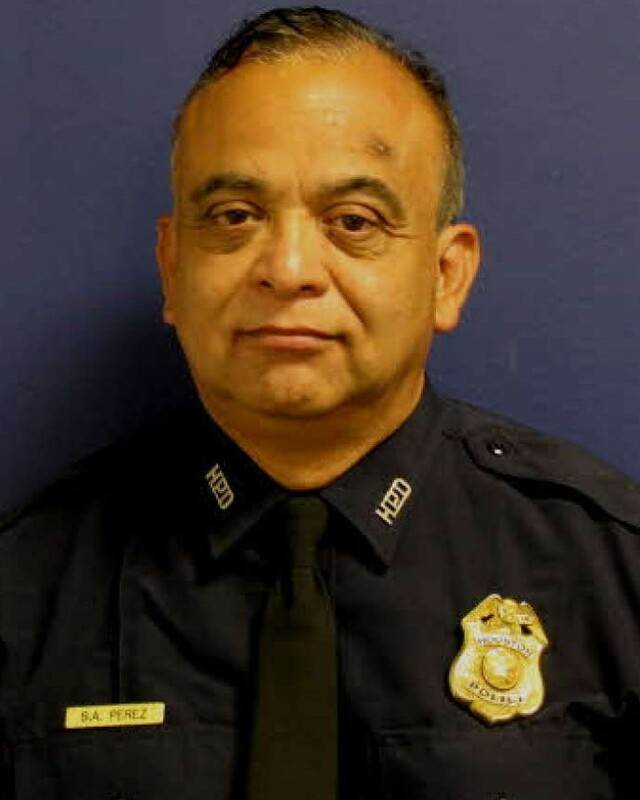 Sergeant Perez had served with the Houston Police Department for 34 years and was just days shy of his 61st birthday. He was a U.S Army veteran and is survived by his wife, two adult children, and father-in-law. Sergeant Perez was a graduate of the 210th Session of the FBI National Academy.